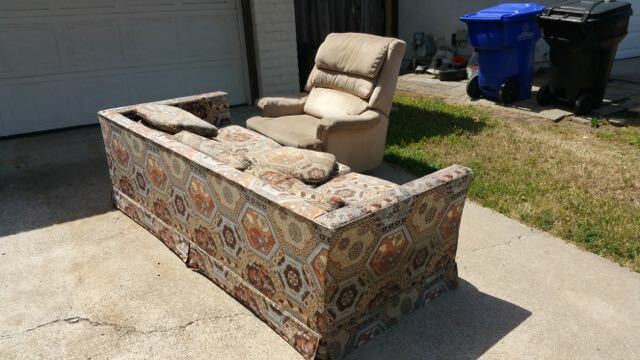 This is for curbside removal. 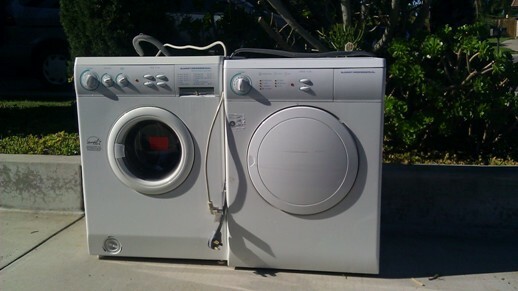 Great for any 2 large pieces of junk such as a 2 piece sectional sofa or a mattress set and a three seat couch. 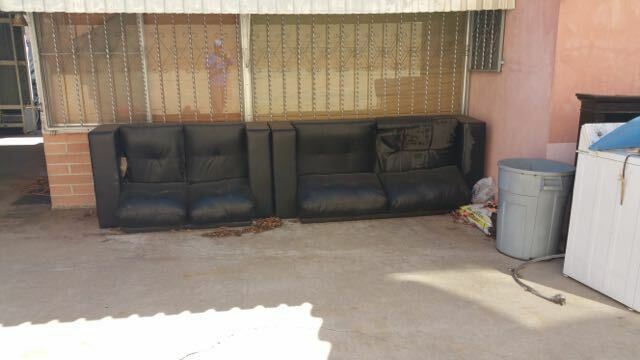 We hauled away this two piece couch set for $79. 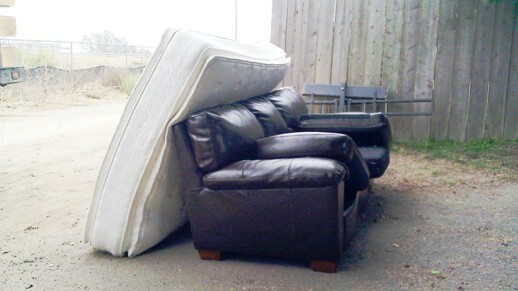 Our flat fees for junk removal take all the guess work out of getting rid of unwanted junk furniture.